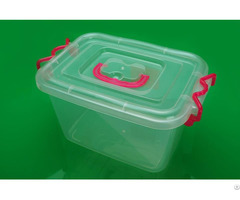 We are the most respected supplier and manufacturer offering this wide gamut of Plastic Crate Moulds. These Plastic Fruit Crate Moulds are designed using the high grade raw materials under the guidance of our highly skilled professionals. These are tested regularly at various levels on several parameters, prior to the dispatch for detecting any faults. 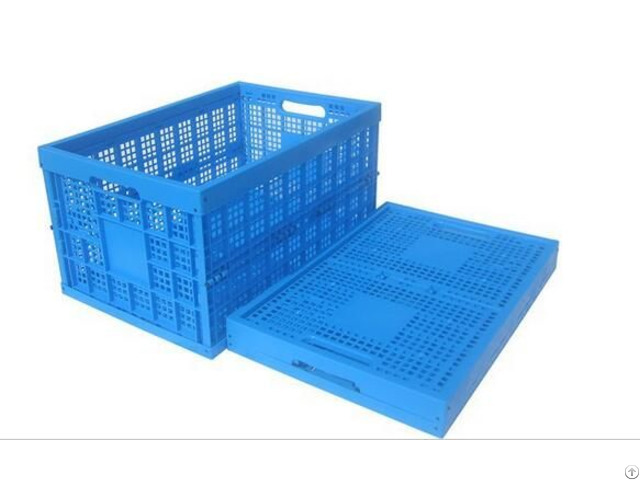 We serve our delivery on time even for the bulk orders as well, these Plastic Crate Moulds are cost effective. 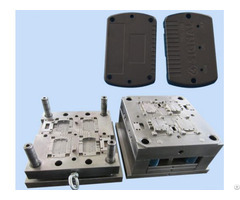 Mould material p20, h13, 718, 2738, NAK80, S136 etc. 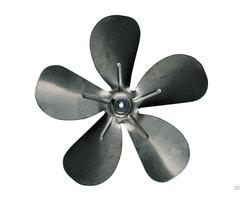 Specification Depend on customer’s requirements.